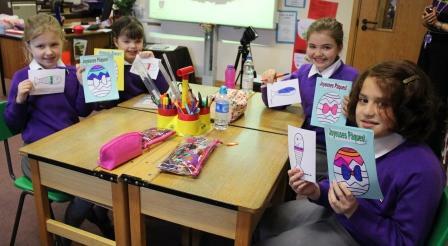 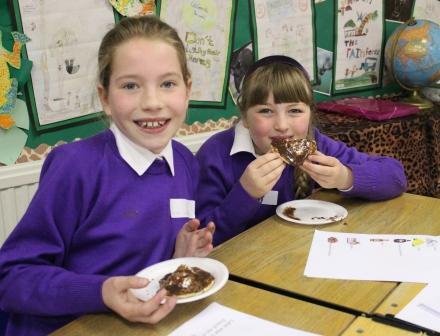 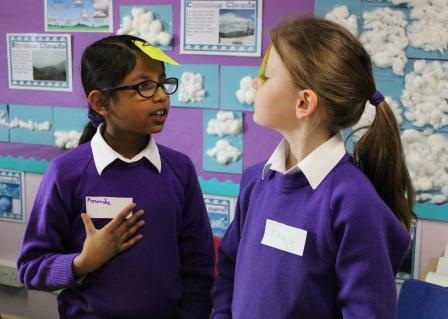 Senior Language students visited the Girls’ Junior School for an interactive day of European language and culture. 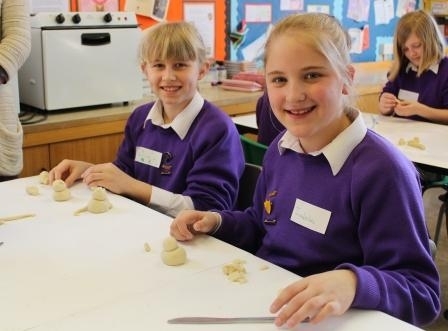 The students and Senior School language assistants hosted a wide range of activities such as Tapas Tasting, creating French Easter cards and making German salt dough ornaments. 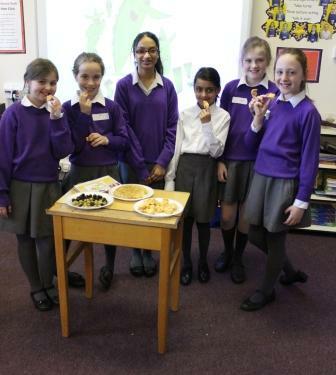 A fantastic cultural collaboration for all Westholme students.